Easy to hold in one hand so you can focus better on your subject with the easy-to-control Focus Wheel. 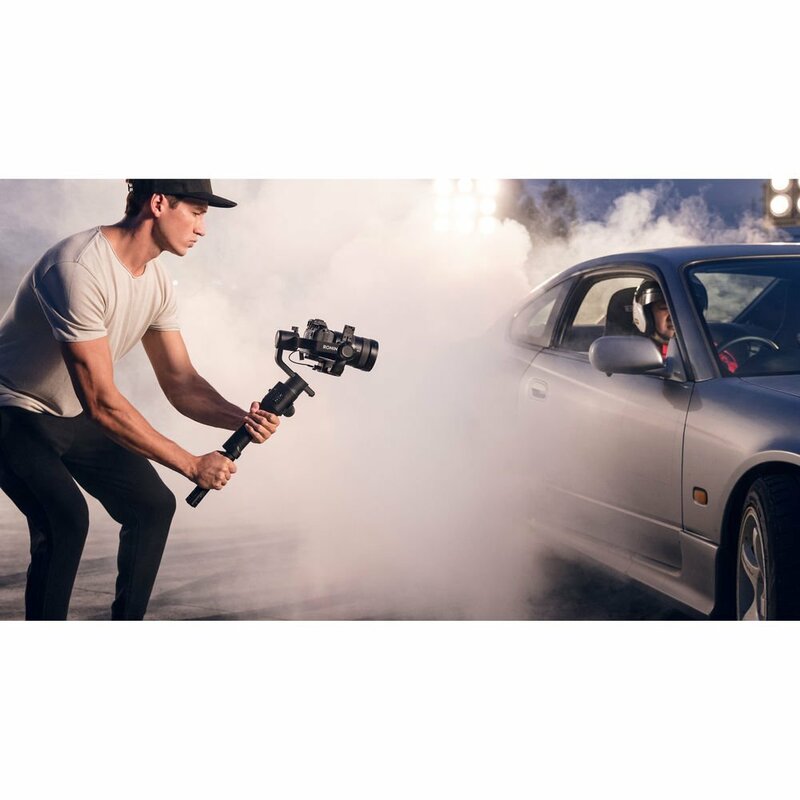 Create professional and smooth videos and camera shots with the Ronin-S stabilizer when you are on the move. 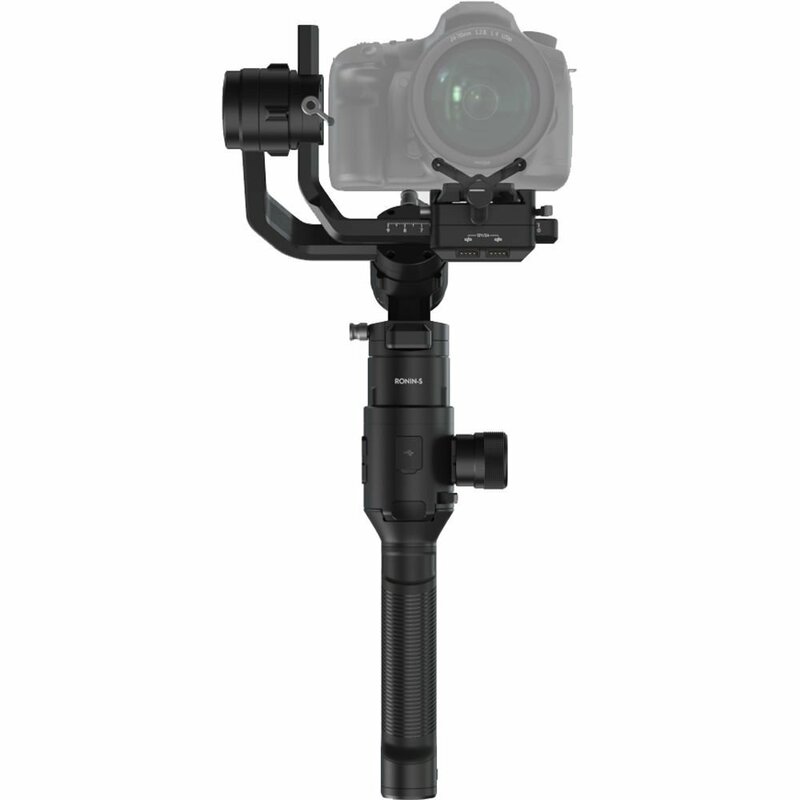 SmoothTrack technology allows you to transfer from motion to camera angle with one hand. 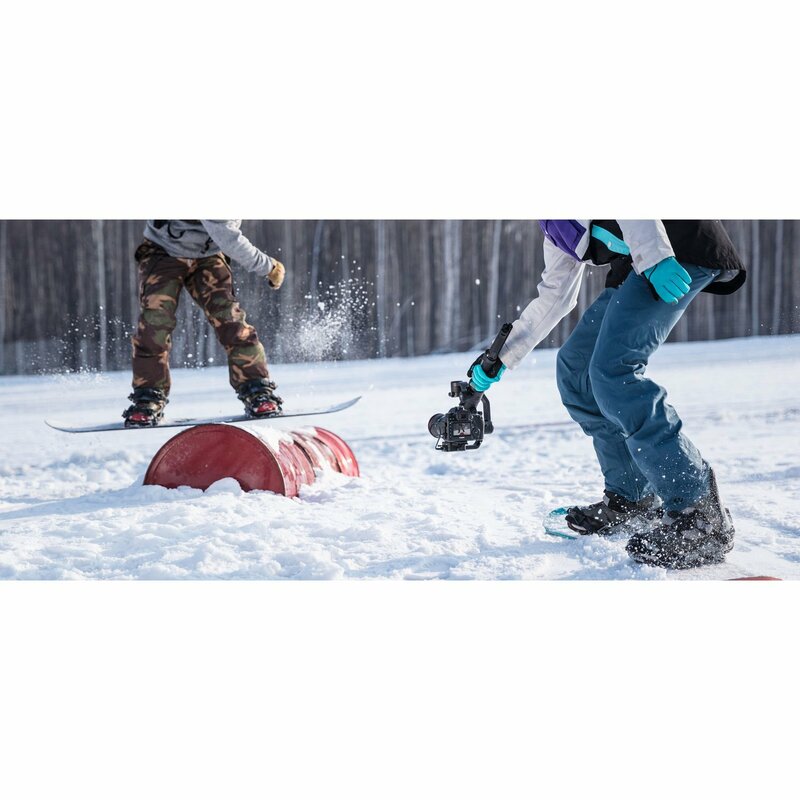 Switch between three user profiles with a simple click. 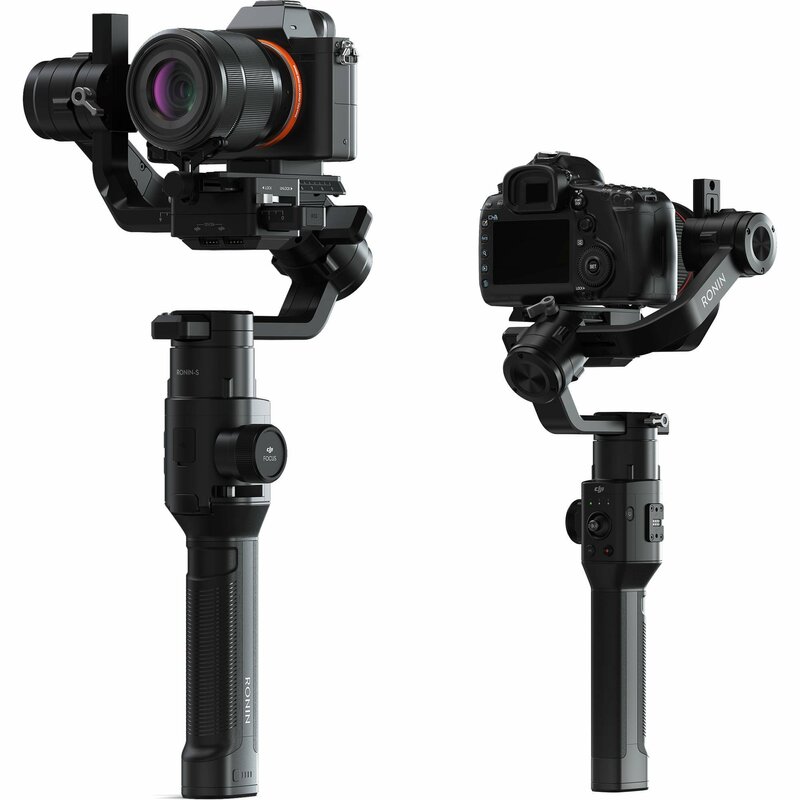 The DJI Ronin-S is more than just a miniaturized version of the larger Ronin gimbal stabilizers; it represents a scalable ecosystem for integrating DSLR and mirrorless cameras into professional-grade workflows. 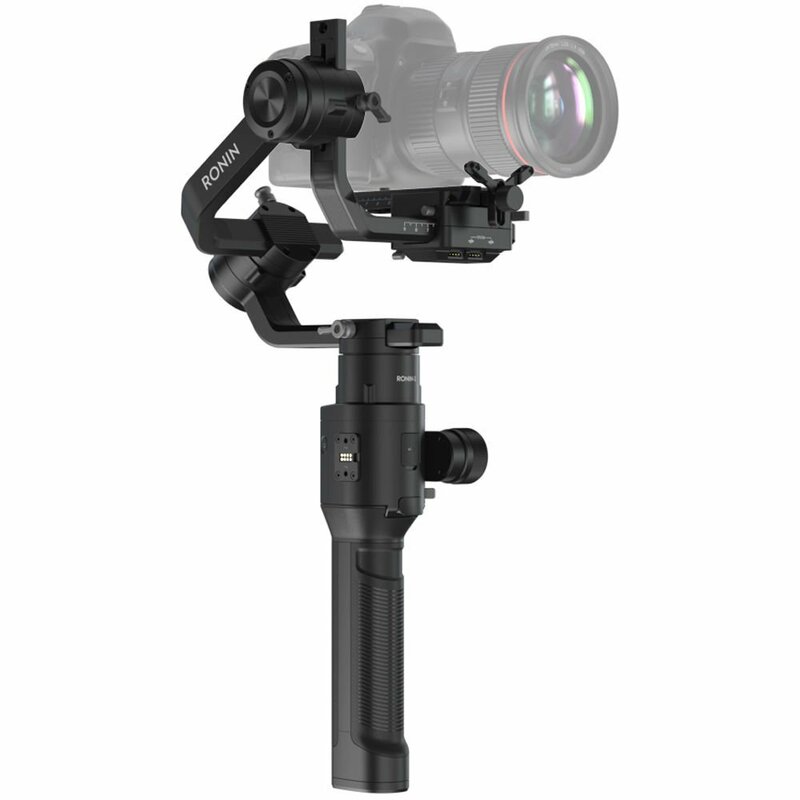 The single-handed form factor of the Ronin-S lends itself to lighter cameras. But don’t let its size fool you; the Ronin-S has a lot going on under the hood. 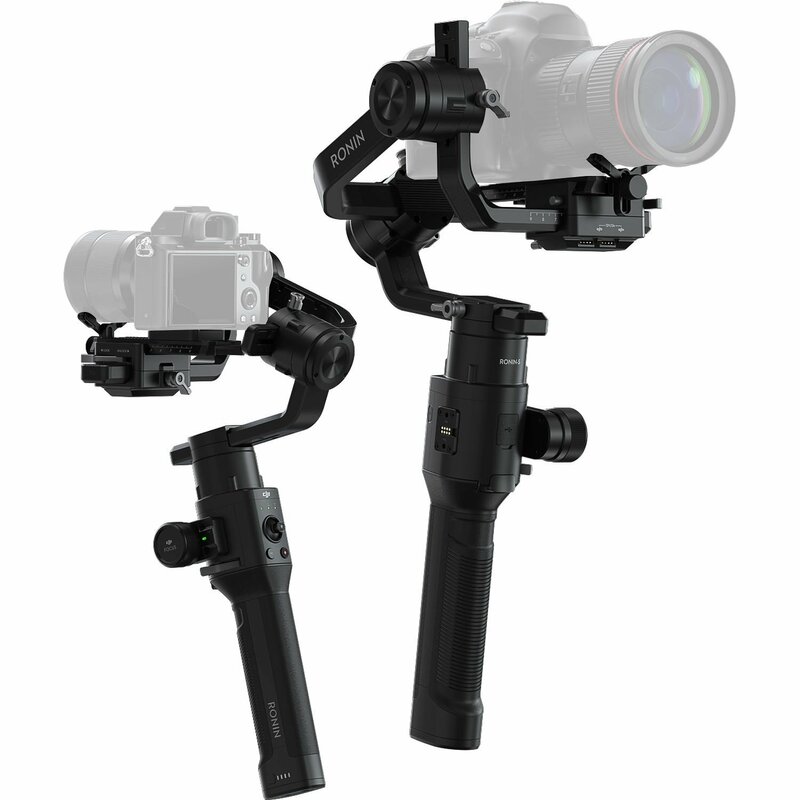 Separate modules are available for the handle and accessory docks, allowing you to customize the gimbal based on how you wish to operate it. 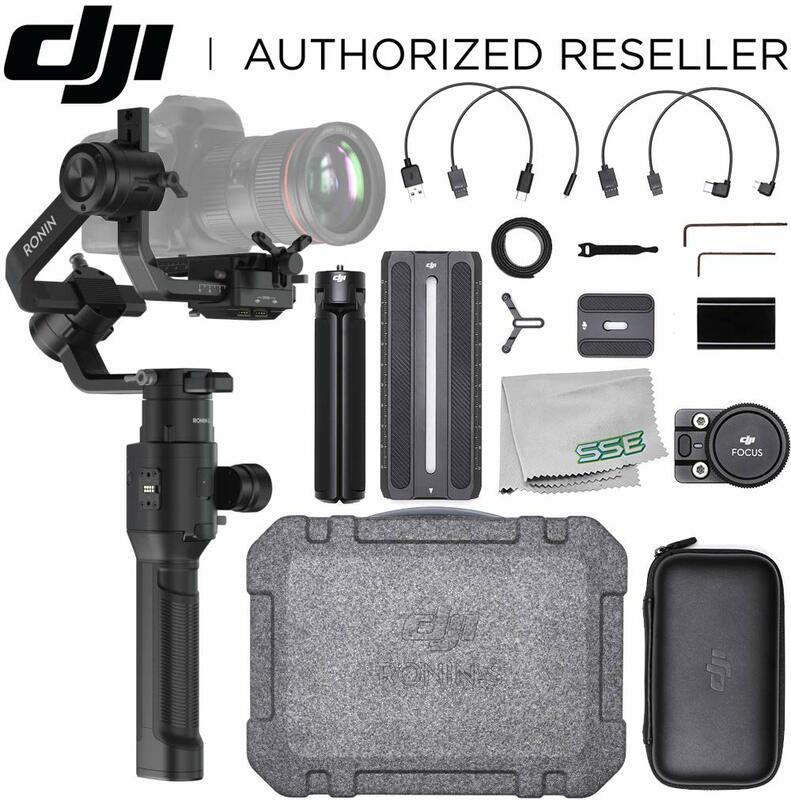 Compatible with most DSLR and mirrorless cameras including Sony A7 series, Canon 5D/6D/7D/60D/70D/80D series, Nikon D5/3/850/750/700/5000 series/7000 series, Panasonic GH5/GH5s and more.